Staying fit and healthy could be a struggle in today’s generation as the world keeps on getting busier and busier and cities get bigger and bigger. While exercise is an important factor for health, experts often say that health comes from the kitchen. Some foods that help in keeping a person healthy are those rich in omega 3 fatty acids. Omega 3 helps in curbing hunger, in protecting the heart against diseases, and in keeping the brain healthy. Some of the following foods are rich and omega 3 and could very well help you in your long-term health. 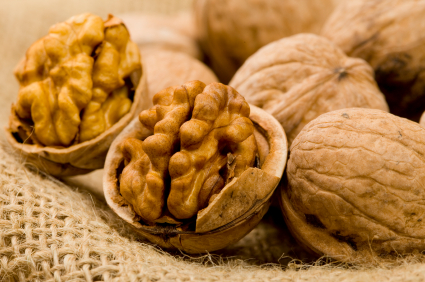 Among the many variants of nuts, walnuts are the most omega 3 packed. Walnuts also contain a lot of antioxidants and vitamins to help keep the body clean and healthy. Although very tiny, these seeds are jam-packed with healthy goodness such as omega 3. Chia seeds, since tasteless, are best added to meals such as salads, oats, and protein shakes. Grass is rich in omega 3 and other antioxidants. That’s why free-range cows that eat grass and other greens are better options for omega 3. Eggs are already healthy by themselves due to the amount of protein and other vitamins. Free-range chicken eggs are even healthier as free-range chicken feed on omega 3 rich greens such as seeds and nuts. 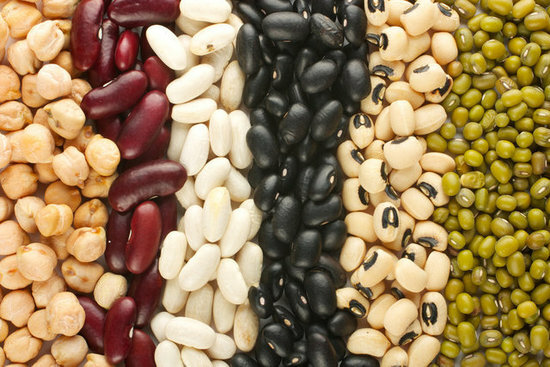 Beans are normally known to be some of the best sources of protein. But, they are actually also one of the best sources of omega 3 as only a cup of it already fills up a person’s daily need for omega 3. There are many Singaporean women who are lean. What is their secret? Most of them will reveal that they employed the help of salads. 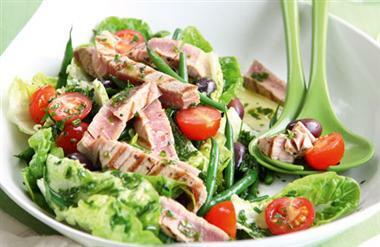 Now, if you want to be lean, you need to infuse salads in your meals. The good news here is you can choose your own dressings or even make one. Ranch dressing – If you like a simple dressing, ranch dressing is the best for you. This dressing is simple yet it is very creamy. It is only made of buttermilk and mayonnaise. If you want to put mint, you are free to do so. Blue cheese dressing – You love dipping your wings or your celery over blue cheese. You can actually make a dressing out of it. Balsamic vinaigrette – Balsamic vinaigrette is a classic. 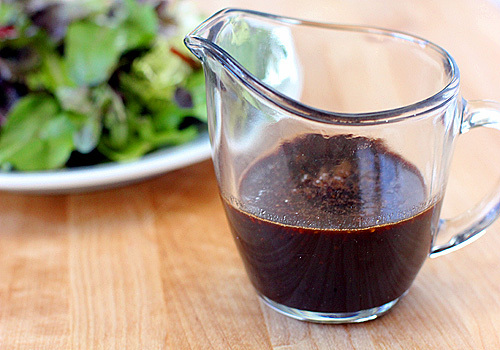 For spur-of-the-moment salad cravings, balsamic vinaigrette is the perfect one. Balsamic vinaigrettes are widely available in supermarket near you. Caesar dressing – Caesar dressing is also a classic. Apart from salads, this dressing can also be used to give a different taste for fresh and grilled foods. 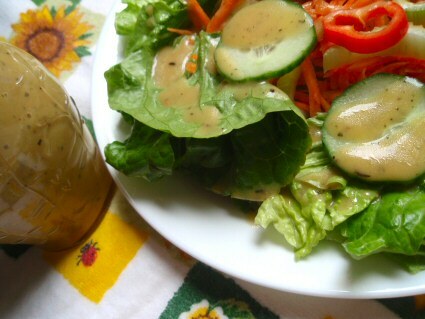 Honey mustard dressing – If you love the taste of honey, the honey mustard dressing will never fail you. It will give your salads fresh taste. Actually there are myriad of salad dressings out there. As much as you love salads, there are others that think salads are common, un-flavourful and boring. You should not listen to them and do eat what you want. Based from the dressings mentioned above, salads will never be too common, un-flavourful or boring for you. Fruits importers and exporters in the country has assures the public that there is no fruit shortage despite the long dry spell. 40% of Singapore’s fruit supply comes from the neighbouring Malaysia. Unfortunately, the supply of some fruits, like papayas, from Malaysia will decline by half next week. Papayas: For girls that are conscious about their skin, papayas are great. It can get rid of acne and other skin infections because it can assist in the opening of clogged pores. 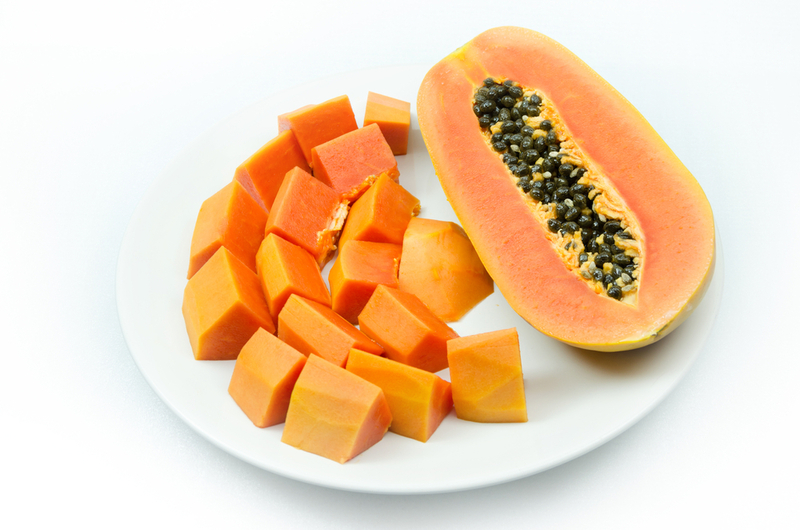 Papayas can revive dead skin cells giving you a glowing skin. You can use it as a face pack if you want. Papaya can also help fight cholesterol because of its fibres. Perhaps the most common benefit is relief from constipation and aids digestion. Pineapples: Pineapples are packed with vitamin c, vitamin a, potassium, phosphorus, calories and fibre which are good for the body. You need to know that it strengthens the bones and it can effectively prevent colds and cough. Experts also found out that pineapples can keep the gums healthy plus it can reduce the risks of macular degeneration. Like papayas, pineapples also improve digestion. Guavas: Guava can facilitate weight loss. Guavas are rich in vitamins, fibre and vitamins. 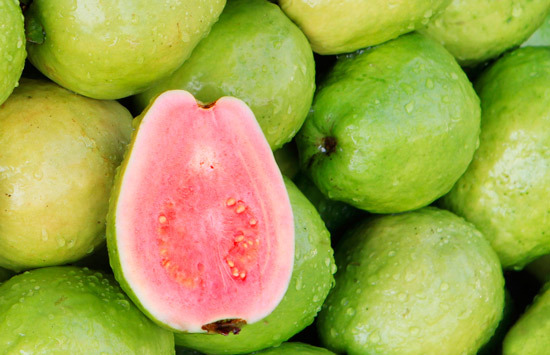 Guavas only contain little sugar compared to other fruits like apples and grapes. 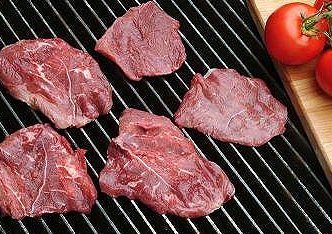 It is also good for the eyesight because of vitamin a which is known to boost eyesight. Papayas, pineapples and guavas will do the trick. 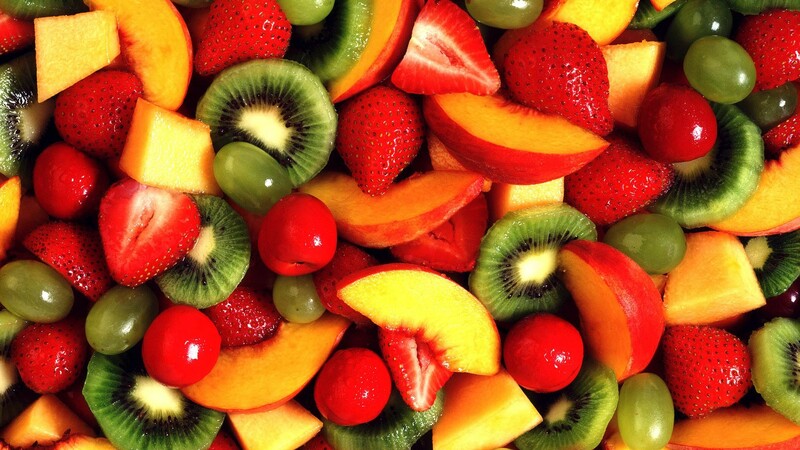 If you want to live healthy, start by consuming lots of fruits and vegetables.